I think it is called a "simulation", Wooley. That is how we practice to make perfect without destroying any veggies. 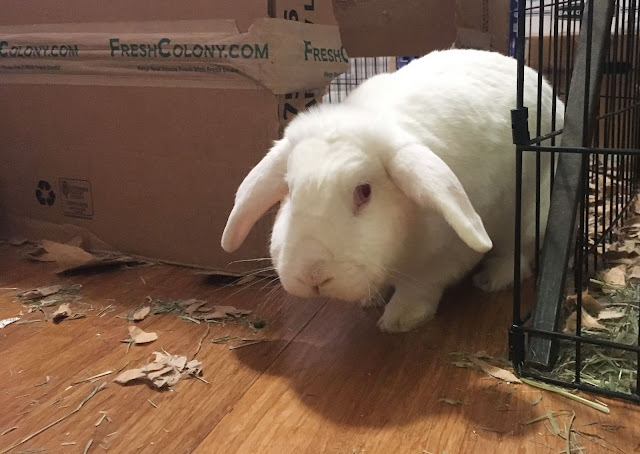 Good to see Wooley keeping busy with bunstruction.